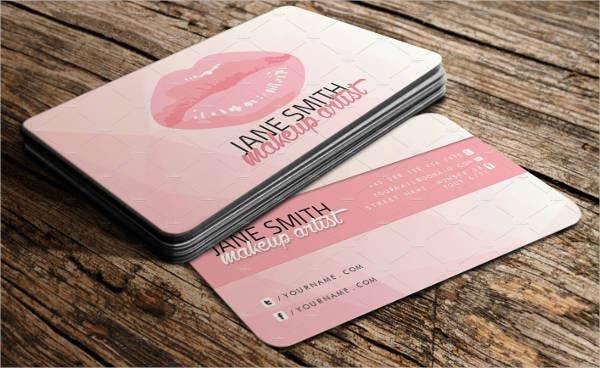 Business cards are something that today’s modern technology cannot totally replace, neither sooner nor later. 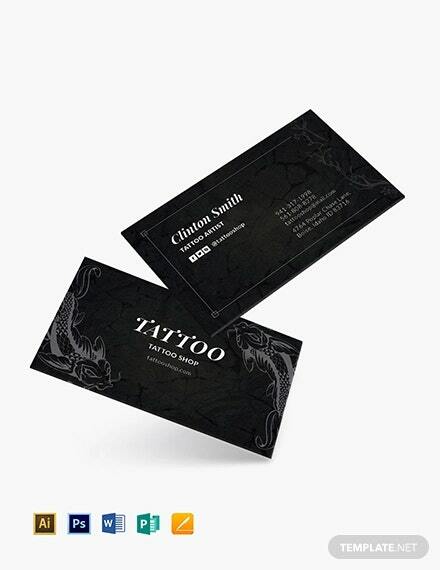 No matter what technological advancement we have today, a business card is still a business card. It is an introduction or the first impression of your company or your own brand. It is something that people will look in to if they want to know more details from you and your business and if they want to contact you. 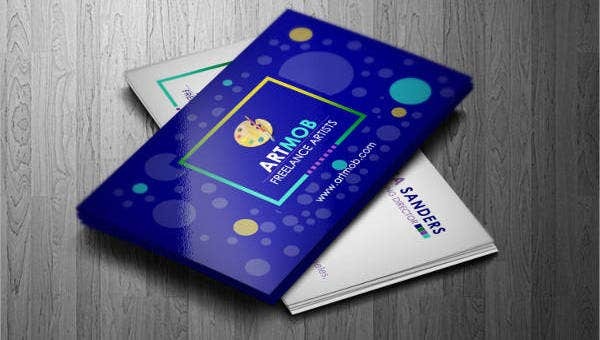 One of the most significant things that you need to obtain apart from information printed on your business card is its design. 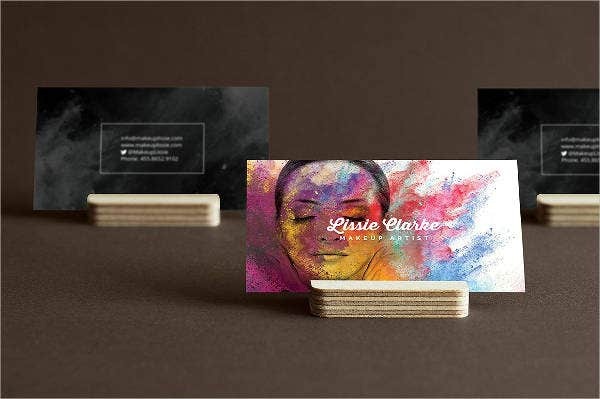 Our artist business cards will help you decide which best business card design is perfect for your ever-growing artist portfolio or your advertising business. In an artistic perspective, what really captures the audiences’ attention is a distinctive design, something that will stand out above the rest. This kind of perception applies to almost all things, from selecting a movie to watch, clothes to wear, coffee shops or restaurants to visit, etc., even more so as an artist in a very competitive and highly concentrated industry. Stick to the main details. Your business card is not a flyer. Point out what you do, what your expertise is. Use fun, edgy, and colorful designs. 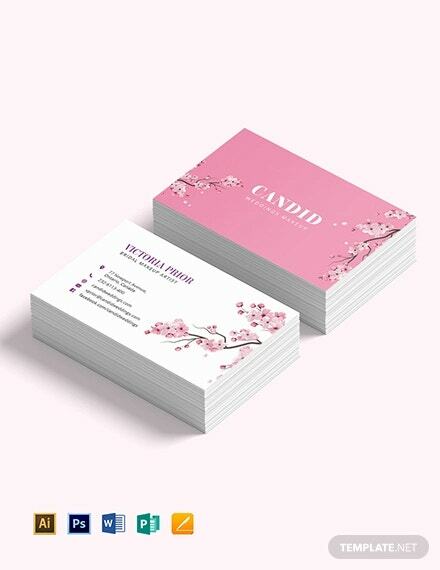 Print your cards on glossy or high-quality papers. 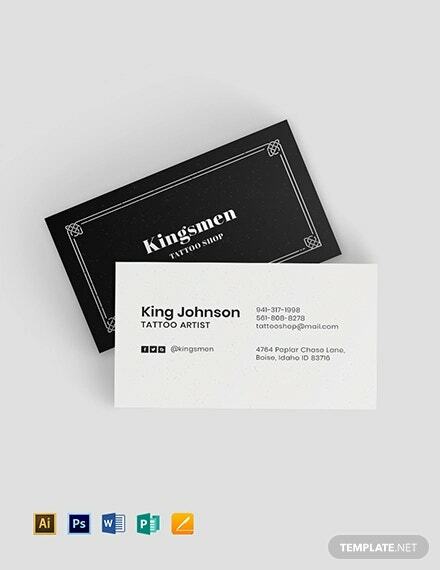 No matter what field you’re in—whether a graphic artist, tattoo artist, or make up artist—business cards will always come in handy. 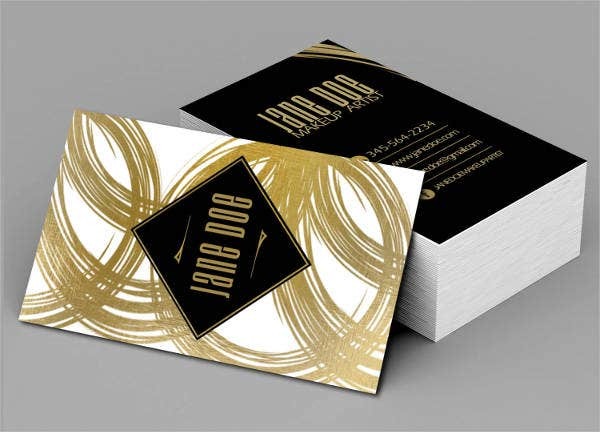 Designs should also match the type of business you are in. 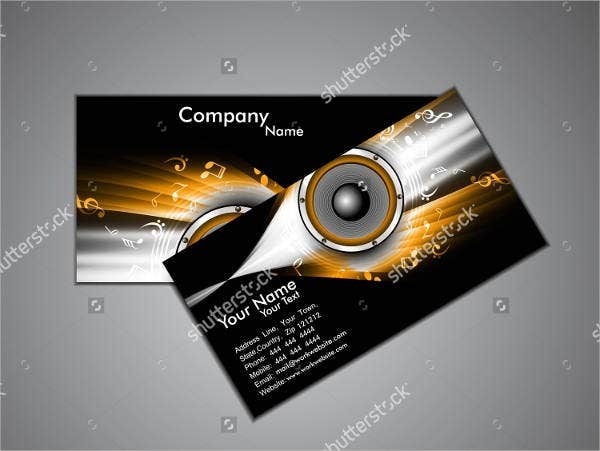 For more specific business card designs, our website offers a host of impressive grunge business card designs and, for more specific industries, business cards for designers. 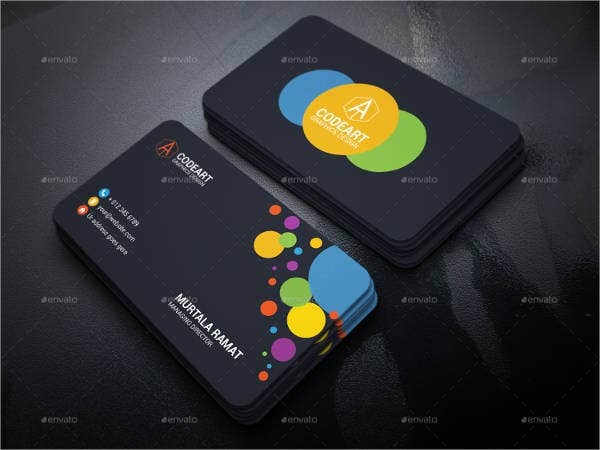 We have scoured the web for the all best artist business card designs and narrowed them to this selection that you will surely appreciate and love. 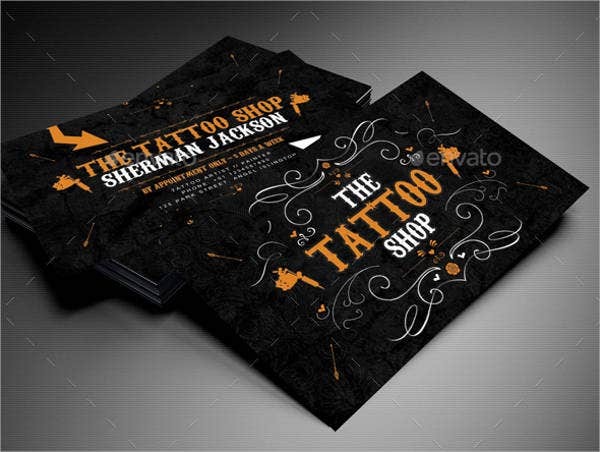 Whether you are a tattoo artist, graphic artist, or musician, these designs are perfect for you. These templates all come in easy-to-modify, high-quality PSD, Vector, AI, or EPS formats and are available to download for free or licensed for a nominal cost. 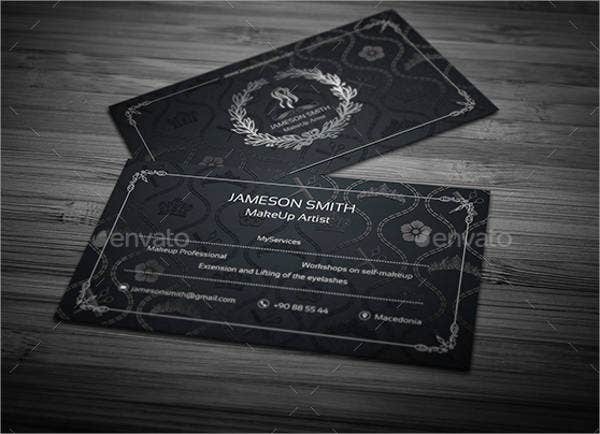 Each one of these artist business card design templates come with high-quality resolutions for clear and precise patterns. 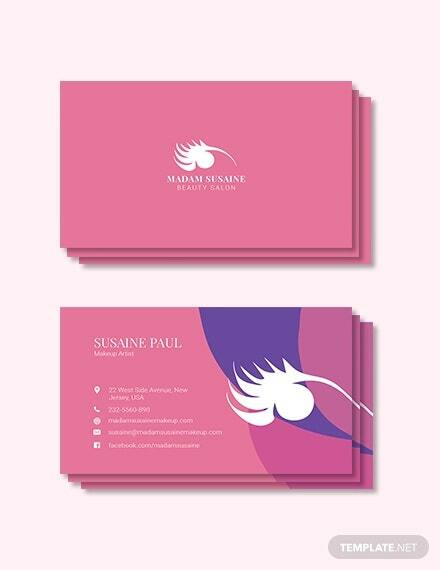 These are also perfect for those who just started up their own business and are having a hard time looking for great designs. 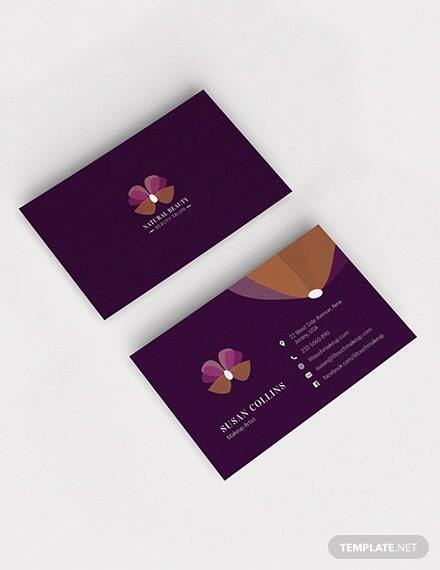 You could also design business cards from scratch, which is time consuming and a bit of a hassle. 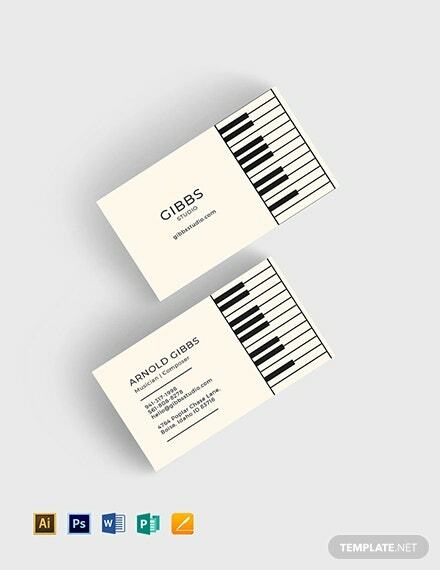 You might end up with a poor business card design. Free yourself from all the worries and stress. 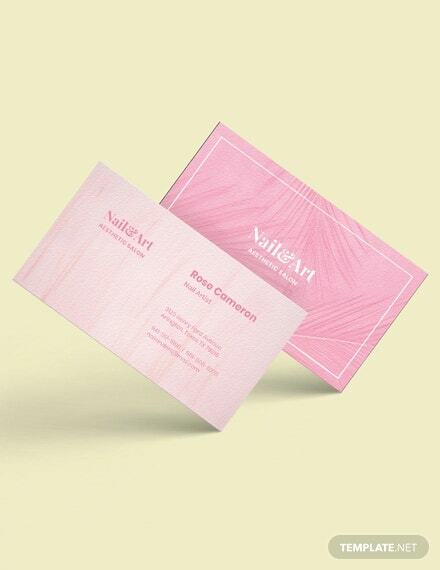 Everything you need for your business card is just right in front of you on our page. So what are you waiting for, enjoy selecting and have fun designing! 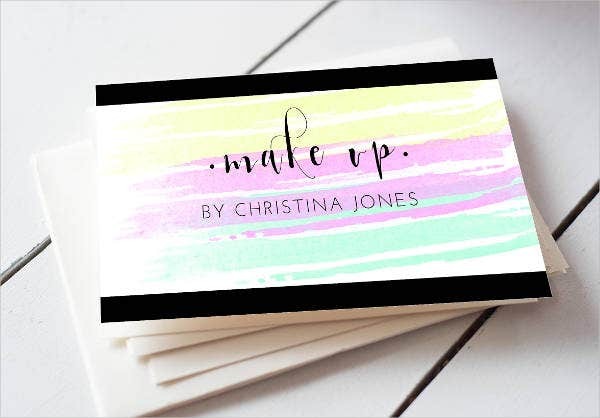 For more specific business card designs, our website has in stock a wide array of floral business cards for flower arrangement services or makeup artists.